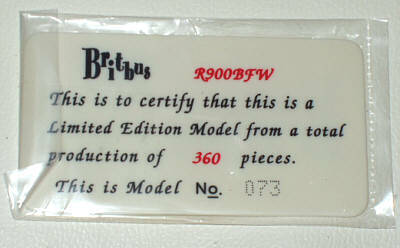 The model - this model was first announced in mid December 2005. 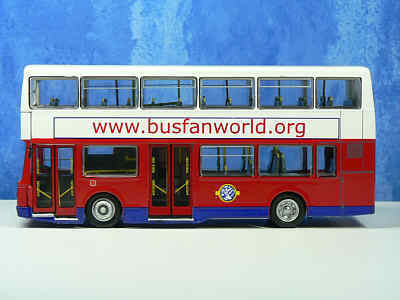 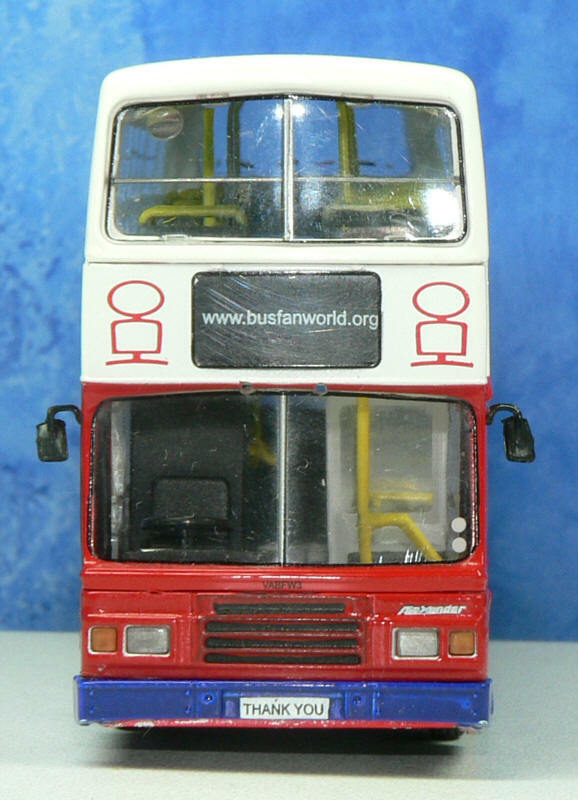 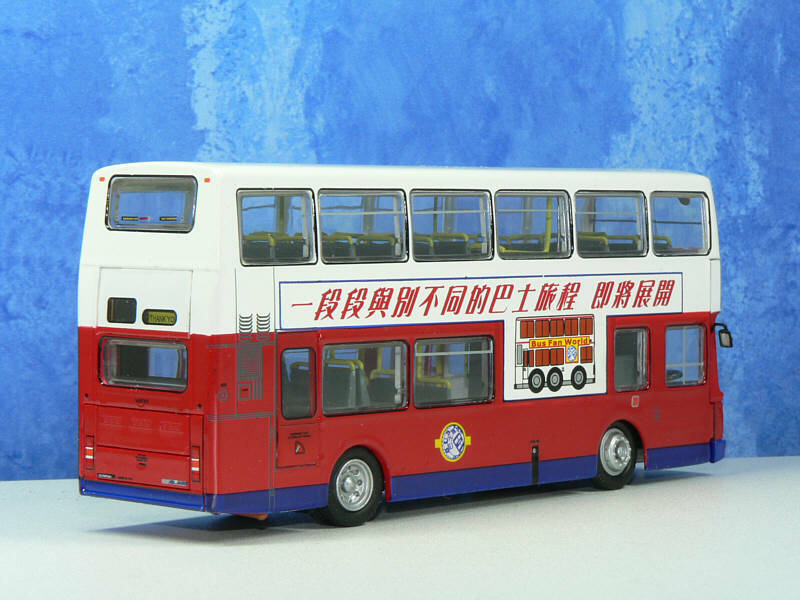 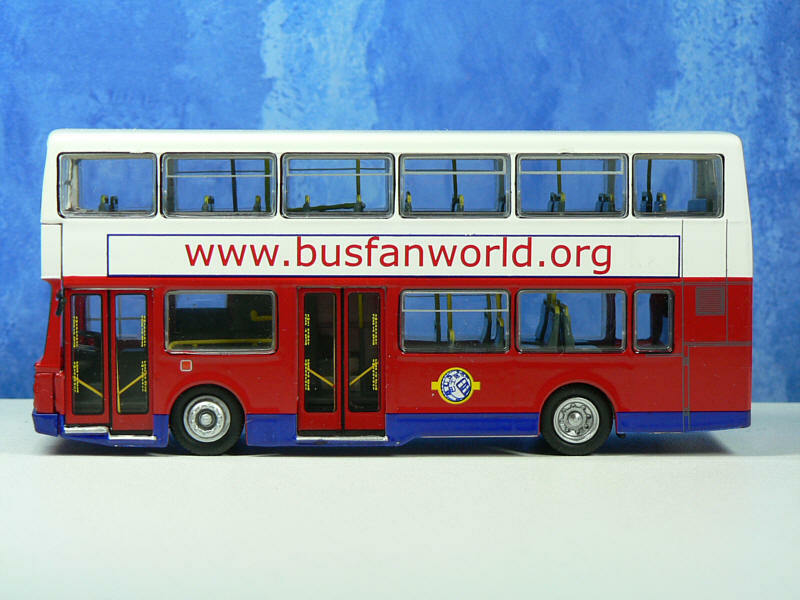 This model is fictitious and is a commemorative edition to celebrate 13 years of existence of Bus Fan World. 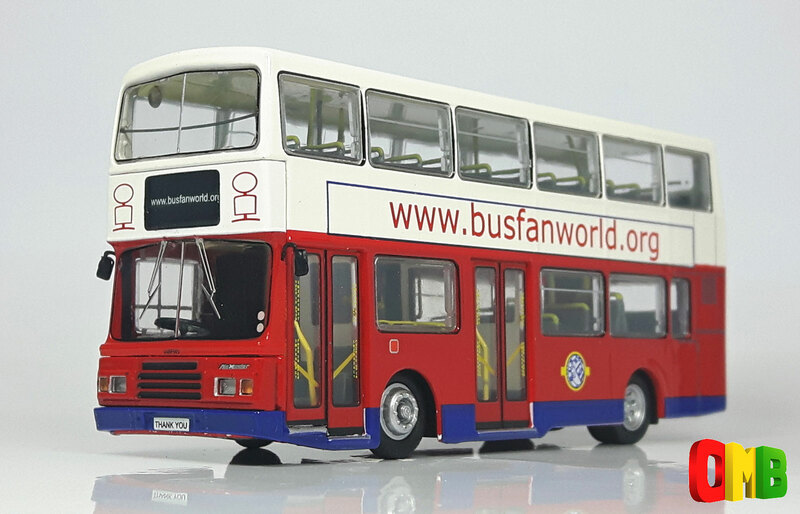 The total run is 360 pieces and a number of these will be available through Bus Fan World to their members - the balance will be distributed in the UK through wholesaler John Ayrey Diecasts. 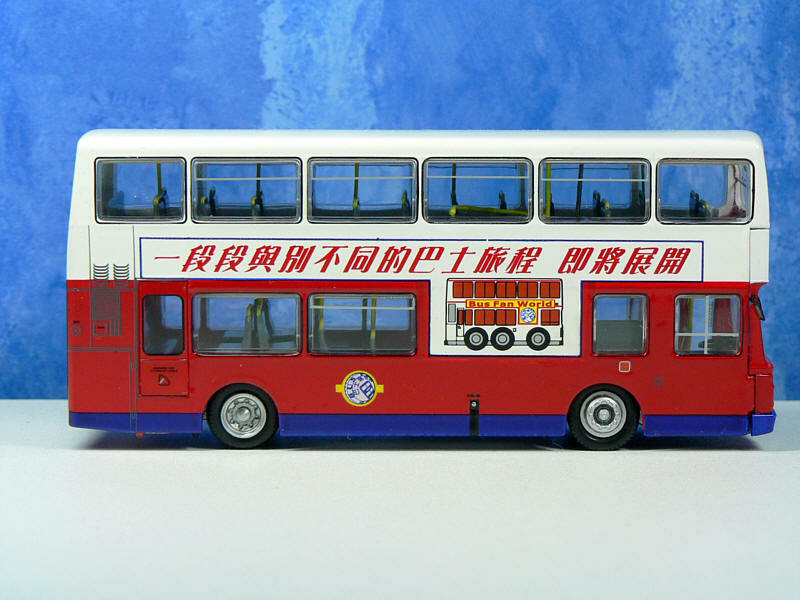 The model is expected to be released before the Chinese New Year. 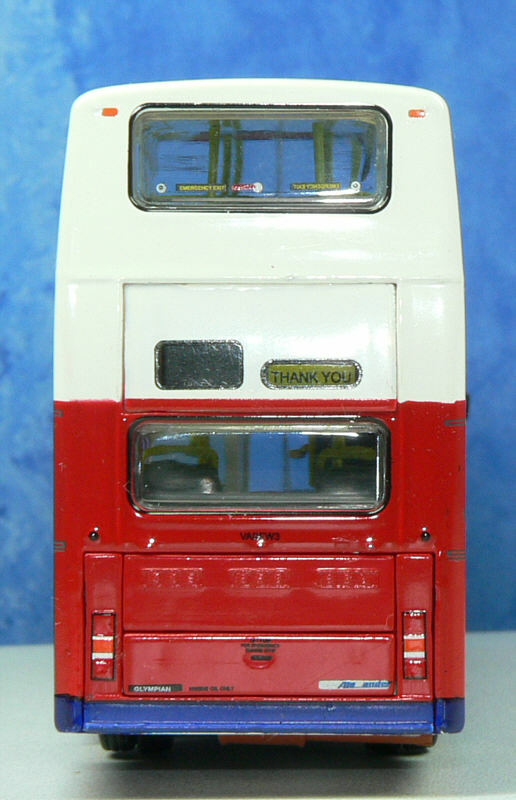 First examples of the model were not in fact released until March 2006.